In this episode we are taking a sneak peek at PIMpoint Summit 2019. 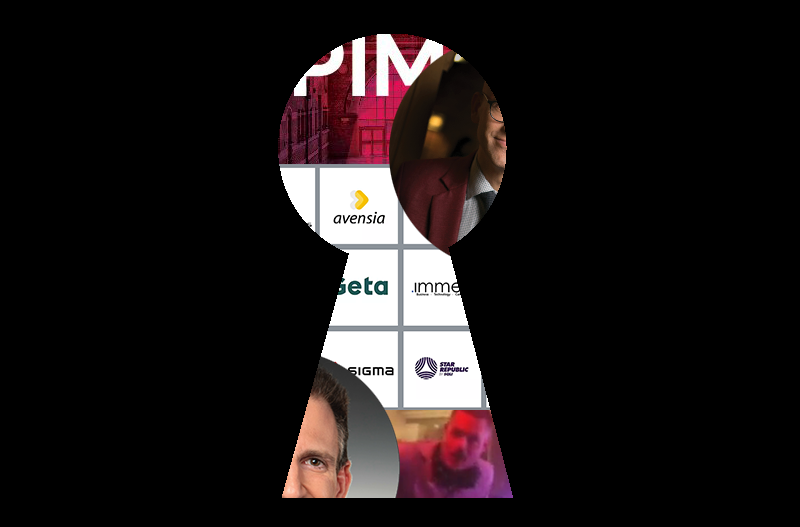 We talk to keynote speakers Bryan Eisenberg and Andreas Ekström, as well as inRiverians Steve Gershik, Andreas Josefsson and Susanna Mårtensson. Se you at PIMpoint, the largest PIM event in the world!